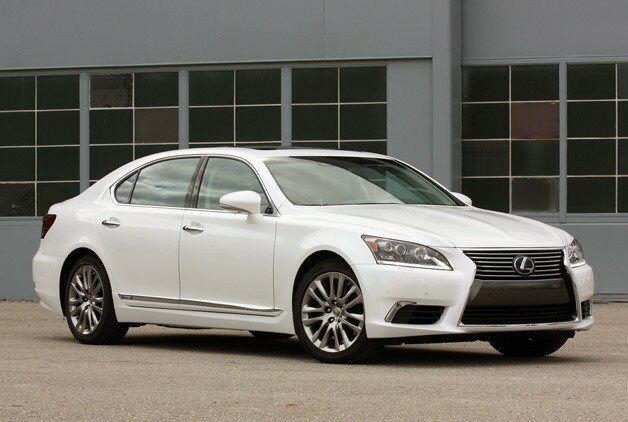 From launch, the LS Hybrid was the world’s first prestige luxury and AWD V8 hybrid. With 438 total system horsepower*, a 0-to-60 time of 5.5 seconds* and world-class amenities, it’s no wonder that our flagship sedan remains a leader among luxury vehicles today. The LS 460 is a sublime blend of exhilarating performance and visionary innovation. Its powerful engine provides an unparalleled driving experience, while its technologically advanced features offer a host of modern conveniences. With exclusive performance upgrades like a limited-slip rear differential (RWD) and more aggressive styling inside and out, the LS F SPORT is engineered to take driving exhilaration to a whole other level.